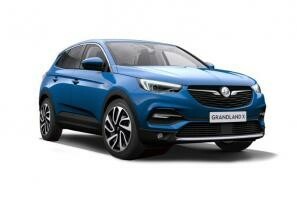 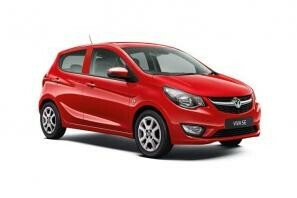 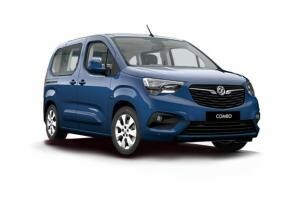 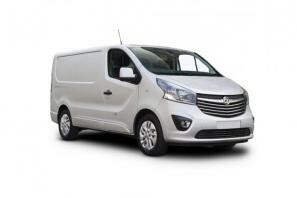 Vauxhall car leasing and contract hire. 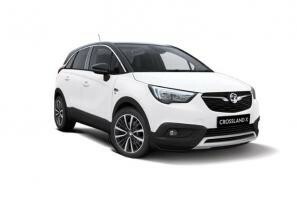 At CarLeasing.co.uk, we aim to bring you the best Vauxhall leasing deals across all models available. 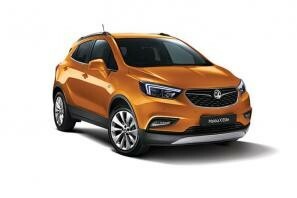 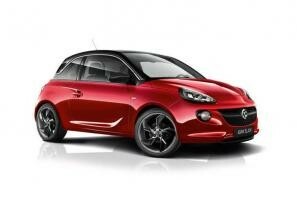 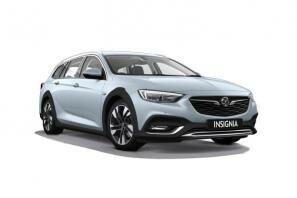 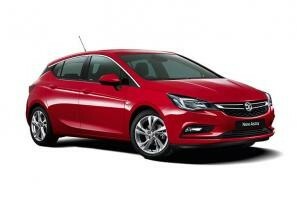 For more than two decades, Vauxhall has remained the second-largest-selling car brand in the UK. 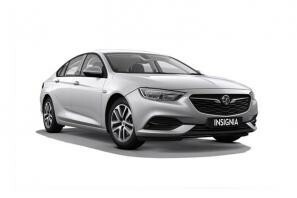 Which is understandable due to their versatile range of vehicles, from trusty first time driver cars, to spacious family cars and practical estate cars to energetic city cars. 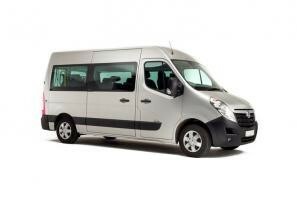 Browse our range below and choose from a selection of options, including insurance or maintenance packages for added peace of mind. 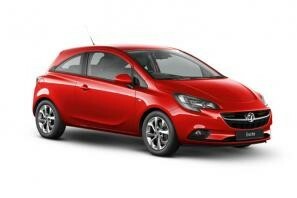 Click the links below to view our latest Vauxhall car leasing deals.